Collection of 'Must Have Outdoorsman Gadgets' from all over the world. 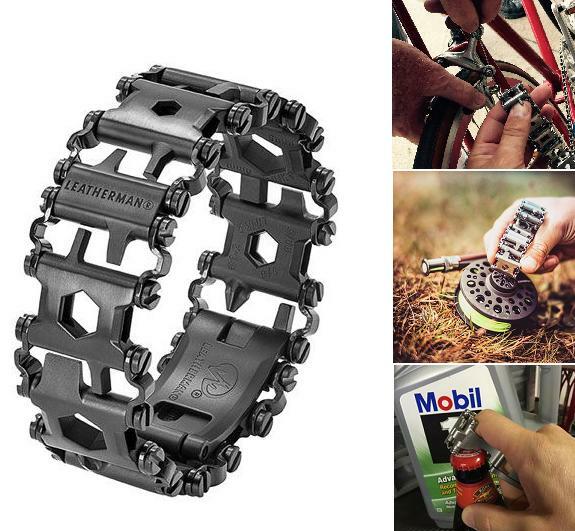 Tread: The Leatherman Tread is a travel friendly wearable multi-tool bracelet that lets you take up to 29 tools anywhere you go. The bracelet is made of 17-4 stainless steel links and each of these links feature functional tools. And you can customize the bracelet with the links you need most. Buy Now: $220. 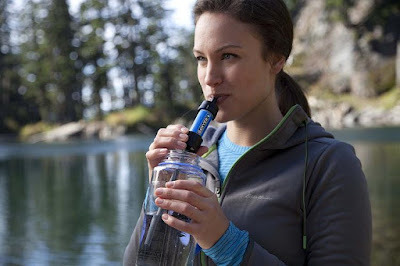 Mini Water Filtration System: The Mini Water Filtration System weighs just 2 ounces, can be attached to included drinking pouch, your water bottles, hydration packs, or you can use the straw to drink directly from the water source. 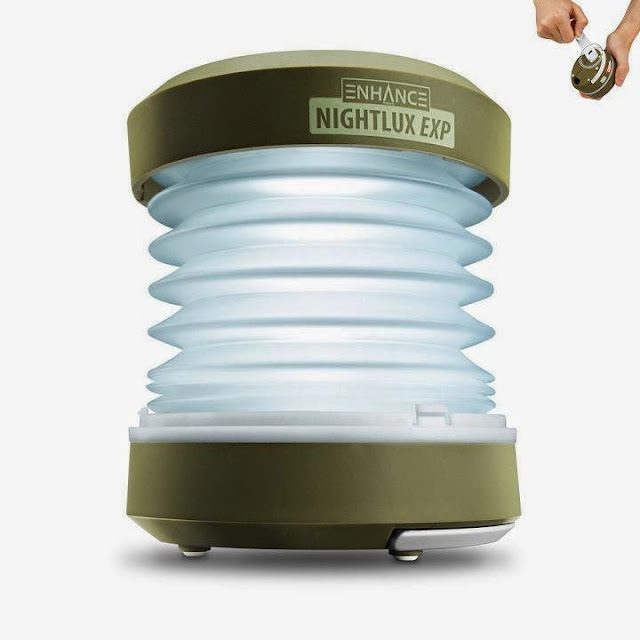 It's ideal for outdoor recreation and camping, is small and convenient, its filter is rated up to 100,000 gallons, comes with 16-ounce reusable squeezepouch, 7-inch drinking straw, and cleaning plunger. Buy Now: $17.80 - $218.08. 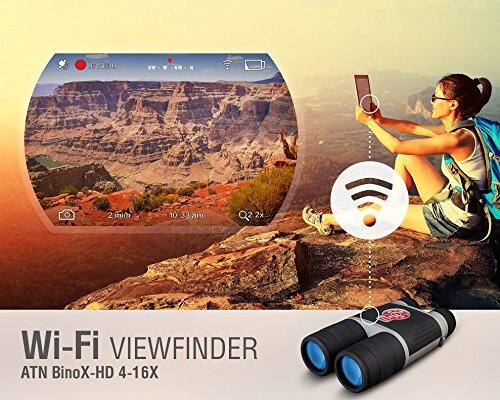 Smart Binoculars: The BinoX Smart Binoculars feature 4-16x magnification, Wi-Fi, GPS, Geotag, E-Compass, night mode, image stabilization and more. You can record 1080p full HD video at 30 fps or 720p at 60 fps, and take photos in HD. It comes with Hdmi output, micro USB ports, and built-in IR illuminator. It supports iOS and Android devices and live streams over Wi-Fi. Buy Now: $446.63. 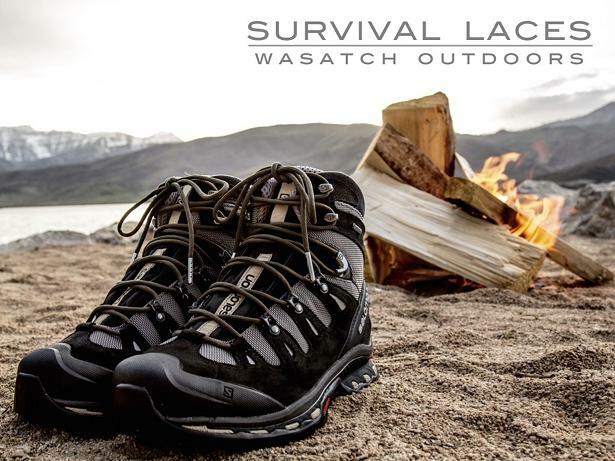 Survival Laces: Survival Laces are made with 550 paracord that serves as firestarter, tinder, and fishing line embedded in paracord laces. Buy Now: $8.5 - $22. Travel Adventure Belt: The Travel Adventure Belt provides you with up to 50ft of high tensile cord, Micro Survival Guidebook and Concealed Kit hidden inside to be used in a variety of situations. Buy Now: $69.99 - $84.99. Stanley Mountain Vacuum Food System: The Stanley Mountain Vacuum Food System is crafted from 18/8 stainless steel, features a 20 ounces holding capacity, can keep your food warm for 13 hours, or cool for 11 hours. 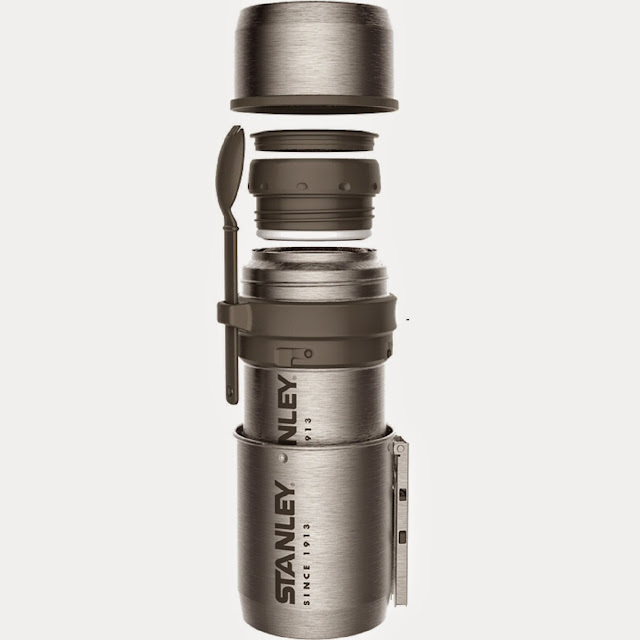 The top doubles as a cup or bowl, while the integrated cookpot with foldable holder houses a storable jar. Buy Now: $38.49. 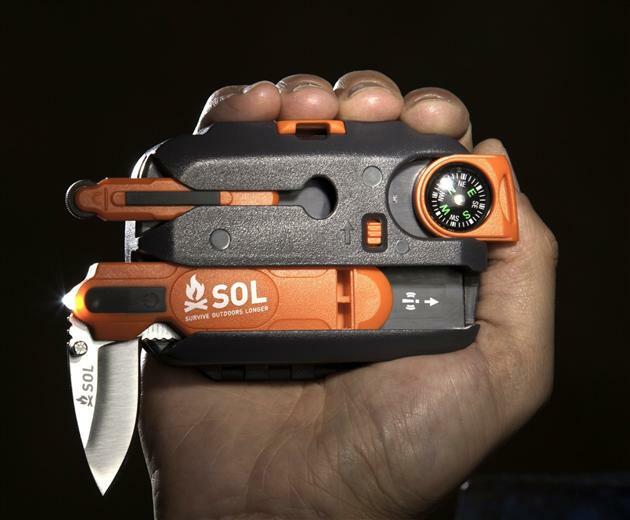 SOL Origin: It's a durable survival kit that contains a collection of tools that will let you survive outdoors longer. Buy Now: $25.99 - $118.13. Nightlux Handpowered Lamp and Flashlight: Its lightweight and compact design makes this lantern perfect for traveling; its handpowered or recharges via USB, has two brightness modes, and easily goes from flashlight to lantern. Buy Now: $14.99. 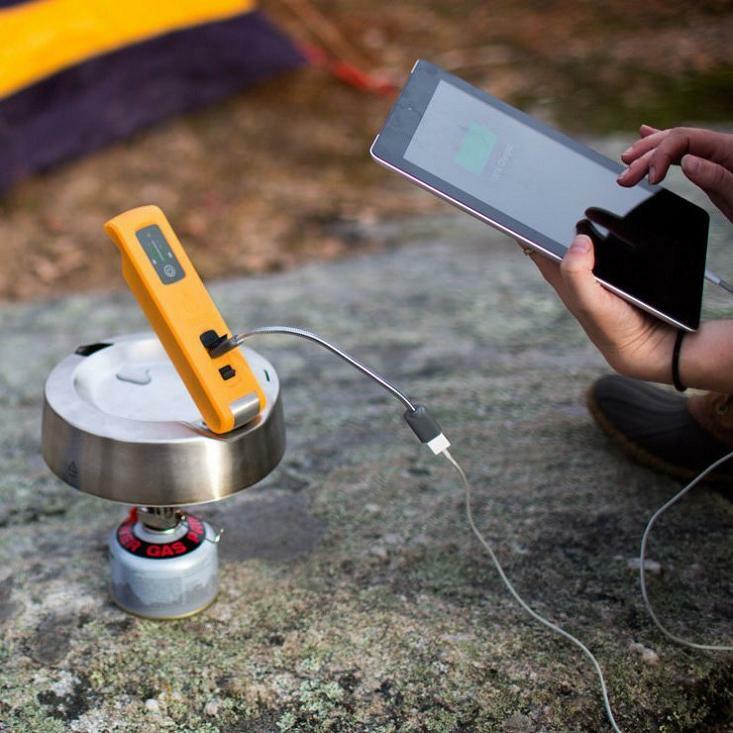 BioLite Kettlecharge: The BioLite Kettlecharge provides off-grid power using heat and water. 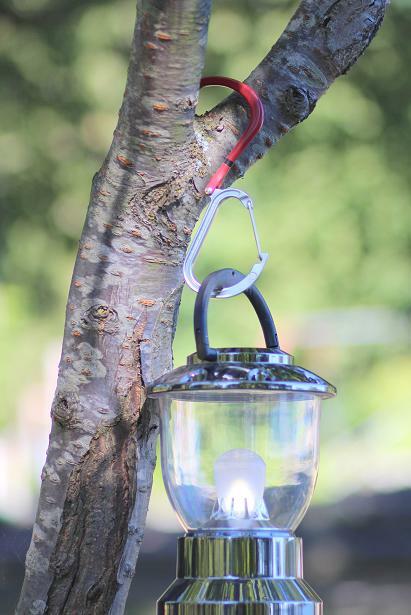 It recharges smartphones, camp lights, GPS and other USB powered devices by using 10 watts via USB. Buy Now: $150. Nanogrid Lighting and Recharging Hub: The Nanogrid Lighting and Recharging Hub by Biolite is a compact lighting and energy hub. 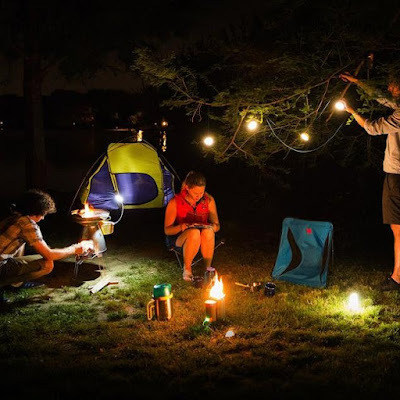 It features 4,400 mAh power source that can be recharged from any USB source or Biolite stoves and lets your recharge your USB rechargeable gadgets. The entire system runs for up to 22 hours. Buy Now: $110. 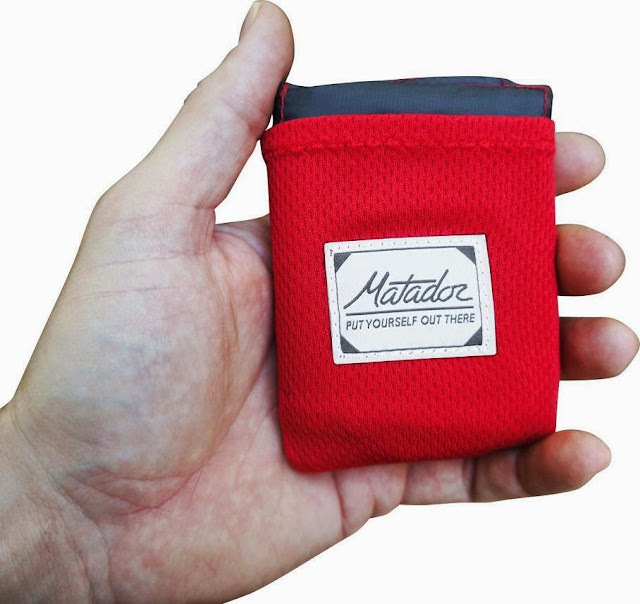 Matador Pocket Blanket: The Matador Pocket Blanket is small enough to be placed into your pocket and unfolds into a 55" X 44" blanket. 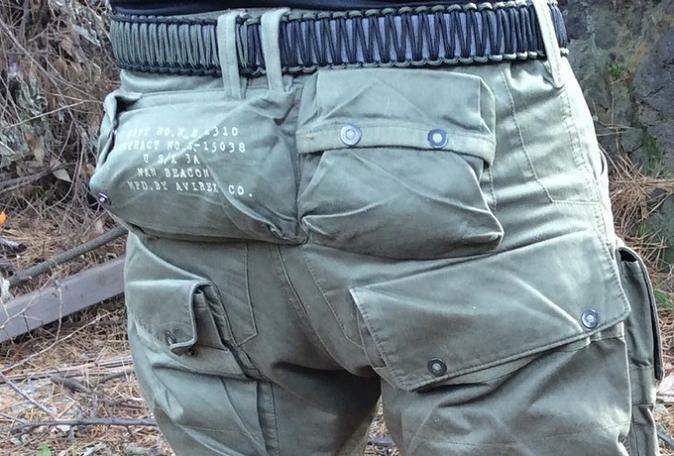 Its backside is waterproof to keep you clean and dry. Its also puncture proof to keep you comfortable when placed over twigs and small rocks. And it features weighted corners for improved performance on breezy days. Buy Now: $24.99. Bison Bag G2: The Bison Bag G2's sleeping bag and hammock are made from polyester. 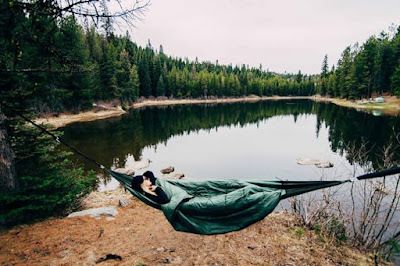 The sleeping bag is the first layer that keeps the heat in, while the second layer is the small hotair space between the hammock and sleeping bag and finally the third is the actual hammock layer itself. Buy Now: $ 89.99. 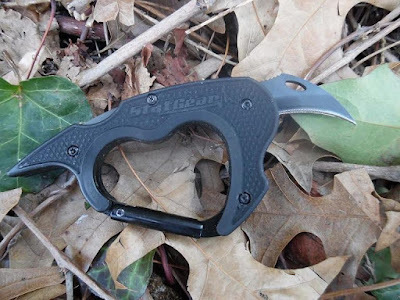 Caraclaw: The Caraclaw is a perfect companion for all your outdoor adventures, is made up of a stainless steel inner liner with a rubber coated heavy-duty nylonhandle and its blade is solid and made from 440 stainless steel. Buy Now: $19.99. Eat'N Tool: Eat'N Tool is an outdoor multi-tool that functions as a bottle opener, screwdriver, prytip for opening canisters, cutlery and three metric wrenches. 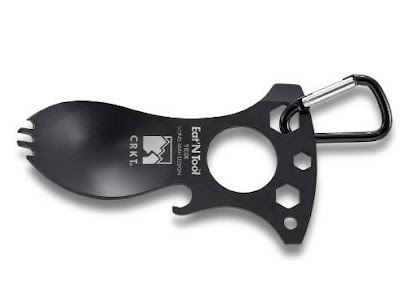 Its compact, lightweight and can be affixed to your backpack or clothing using D-rings or loops. Buy Now: $4.88. 15 Must Have App Enabled Gadgets For Your Home. 15 Clever Gadgets To Make Your Smartphone Even Smarter.